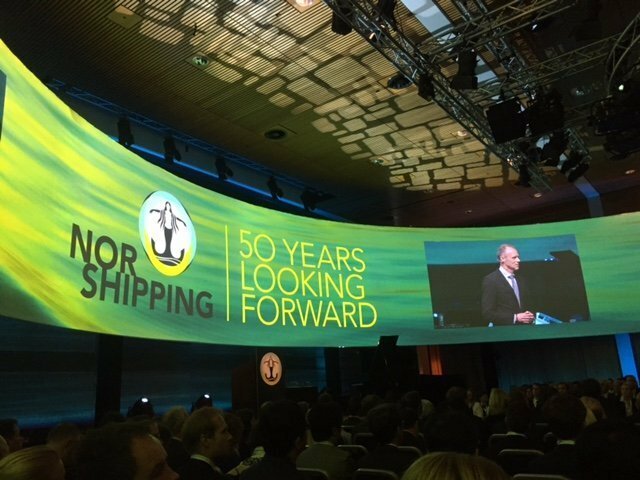 With three months to go until the year’s most creative maritime exhibition, Nor-Shipping has unveiled a competition. Posted via Facebook, the organisers of the Oslo event are looking for new sustainable solutions for maritime. Entrants are asked to share a short video with the organisers to be in with a chance to win NOK100,000 ($11,944) at the show which kicks off on May 30. This edition of Nor-Shipping promises to be at the cutting edge of all the new technology sweeping through the industry at the moment. The whole of Hall A, for instance, has been dedicated to disruptive sustainability.